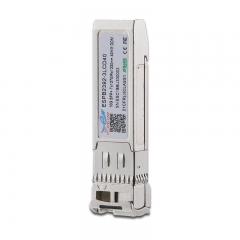 ETU-LINK’s SFP+ transceiver ES55X-3LCD40 is designed for use in 10-Gigabit Ethernet links up to 40km over single mode fiber. 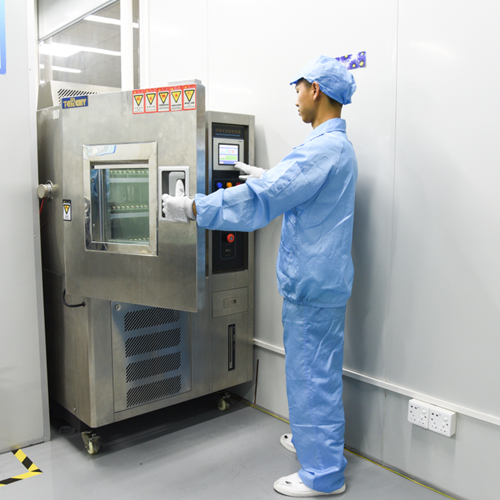 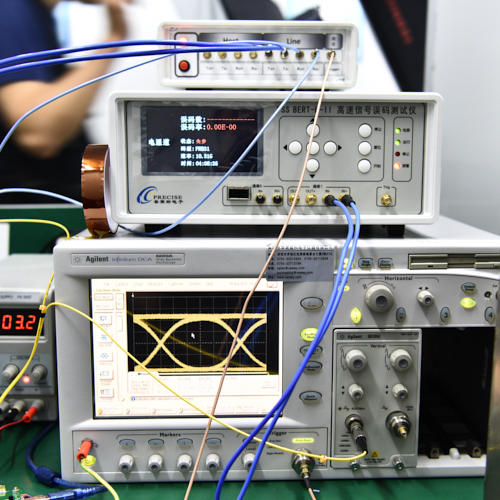 The module consists of 1550 EML Laser, InGaAs PIN and Preamplifier in a high-integrated optical sub-assembly. 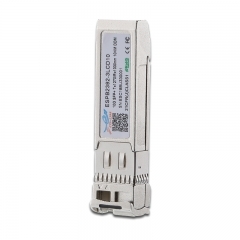 Digital diagnostics functions are available via a 2-wire serial interface, as specified in SFF¬8472. 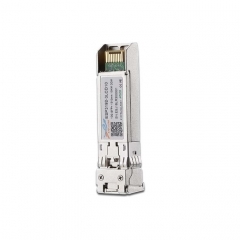 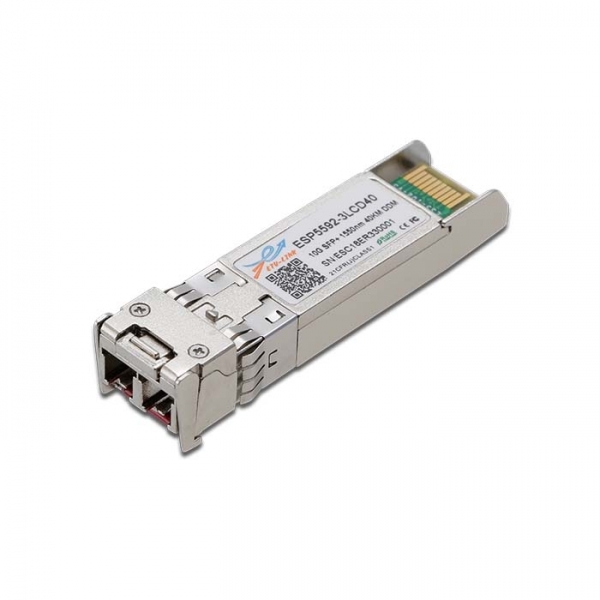 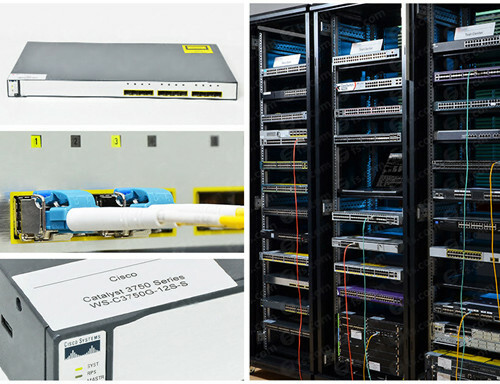 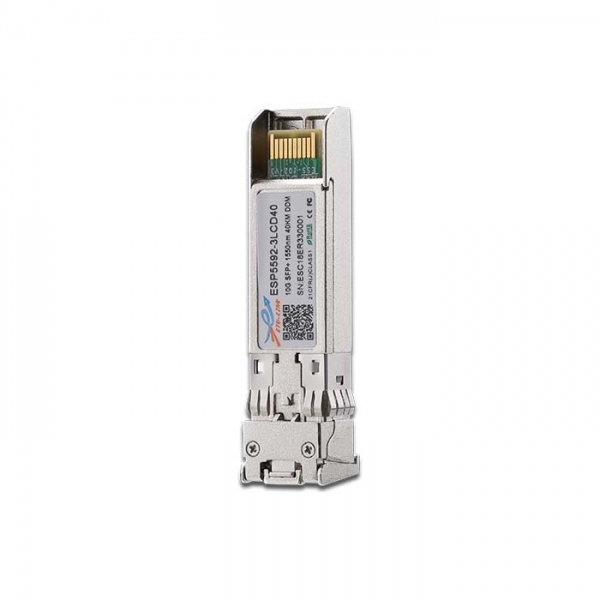 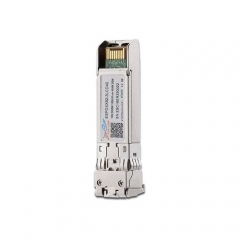 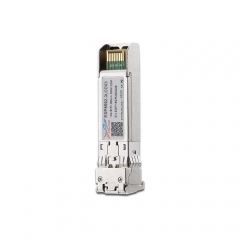 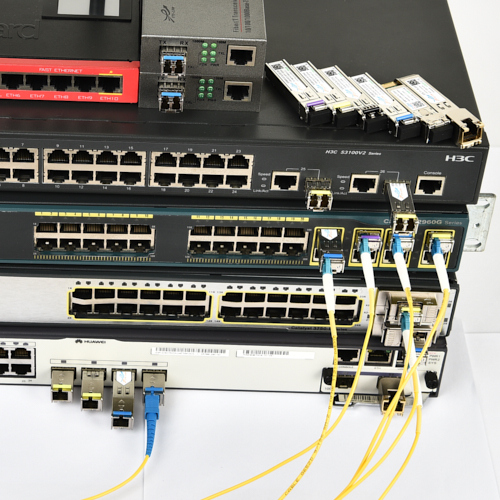 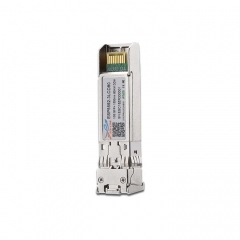 The module data link up to 40km in 9/125um single mode fiber.